Book a tour today and receive 50% off fees for two months. Click to find out more. 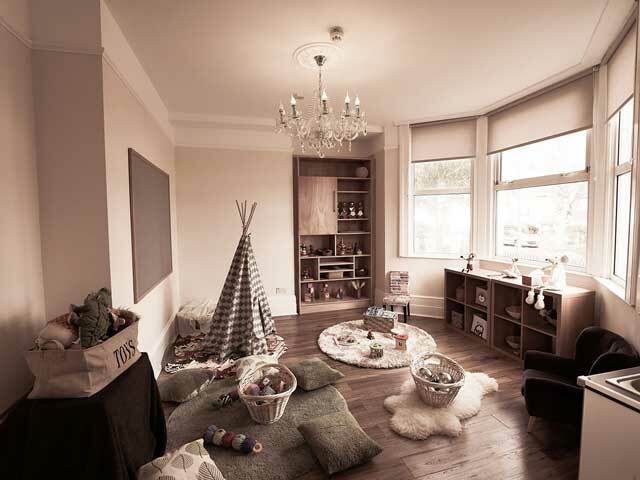 At Hove Village you will find a nursery where creativity is at the heart of everything we do. Now with two fantastic locations, you will not find a better place for your child. 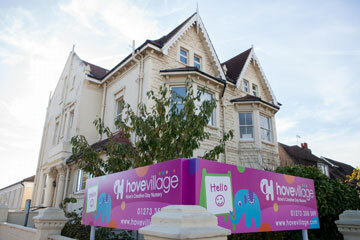 Our New Church Road setting has quickly grown to become Brighton & Hove's most popular day nursery. 8,000 sq. ft. of amazing spaces. 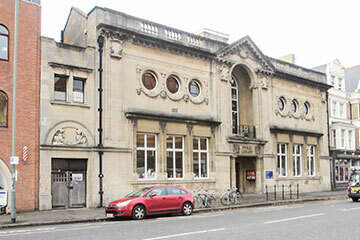 Our brand new nursery and pre-school opens soon within the iconic Grade II Listed Hove Library. Find out more about this exciting brand new nursery. Hove Village is a group of two unique day nurseries where creativity is at the centre of our inspiring childcare offering. We offer the choice of two great locations in Hove, East Sussex. Read more.